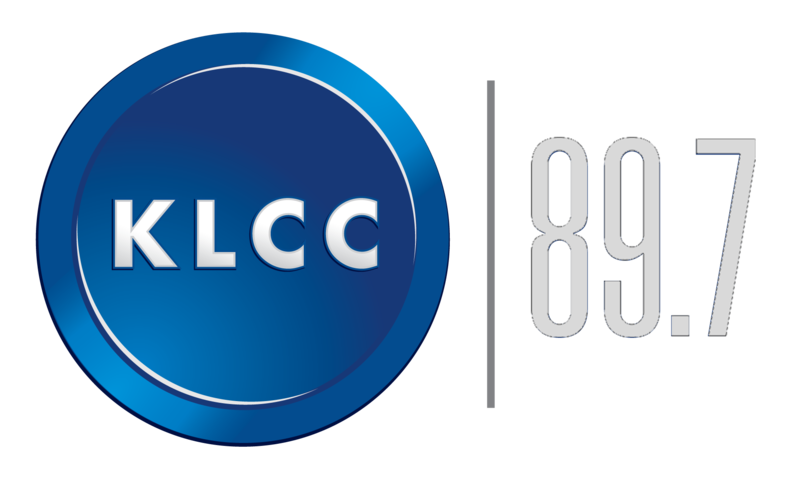 What: KLCC Staff will meet with community members to learn more about listeners at KLCO 90.5 in the Newport area. Join us for a gathering of public radio fans, snacks, live music, wine, beer and giveaways! This visit is the 2nd stop on KLCC’s 50th Anniversary Road Trip Series. Not coincidentally, KLCO was the 2nd transmitter in KLCC’s network of stations, going on the air in 1985. 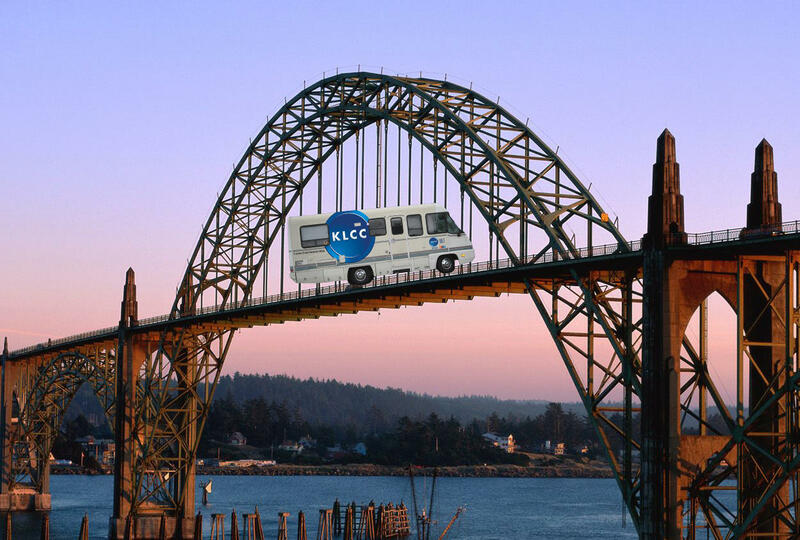 KLCC staff will travel to Newport in their new mobile studio, planning trips to Corvallis, Roseburg, Bend, and others in the coming months. KLCC News will be covering stories of interest along the way, spotlighting the issues and personality of each community. Area listeners, members, business underwriters, and the general public are invited to join us at the April 21 event to connect with station personnel, share stories, and chat about what public radio and KLCC/KLCO bring to the community. The Newport Performing Arts Center is a long-time supporter of KLCC/KLCO, and has generously agreed to host KLCC's visit to Newport. As the hub of performing arts on the Central Oregon Coast, the NPAC is a perfect venue for the gathering. As KLCC prepares for the future, it is important to pause and appreciate the road traveled thus far. KLCC has a remarkable history, and on April 21 the station will be celebrating with Coastal listeners who have substantially contributed to KLCC/KLCO's success in Oregon.